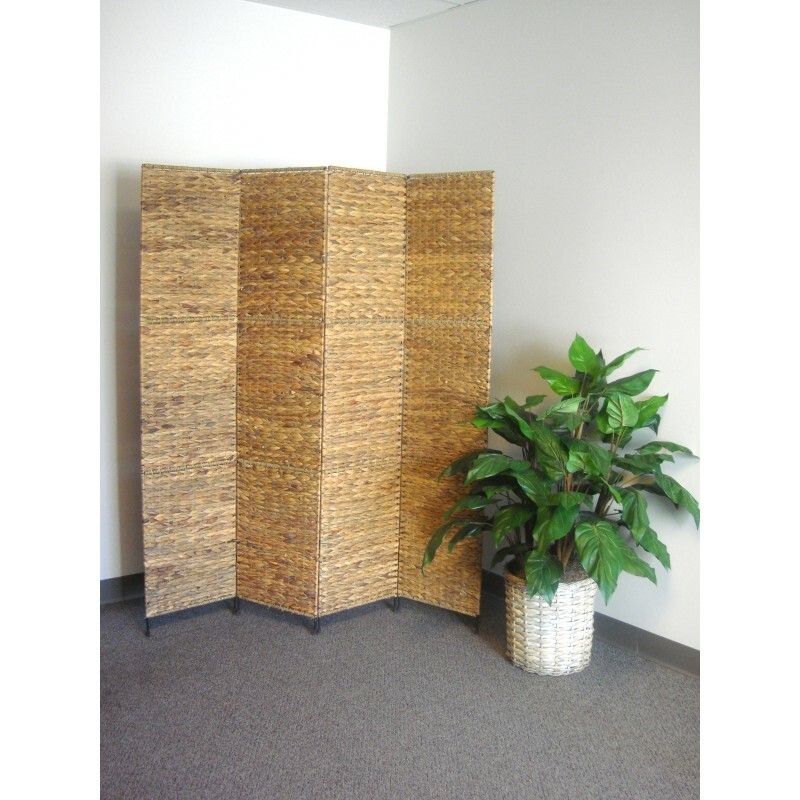 Jakarta Folding Screen w/ Water Hyacinth Deocoration. 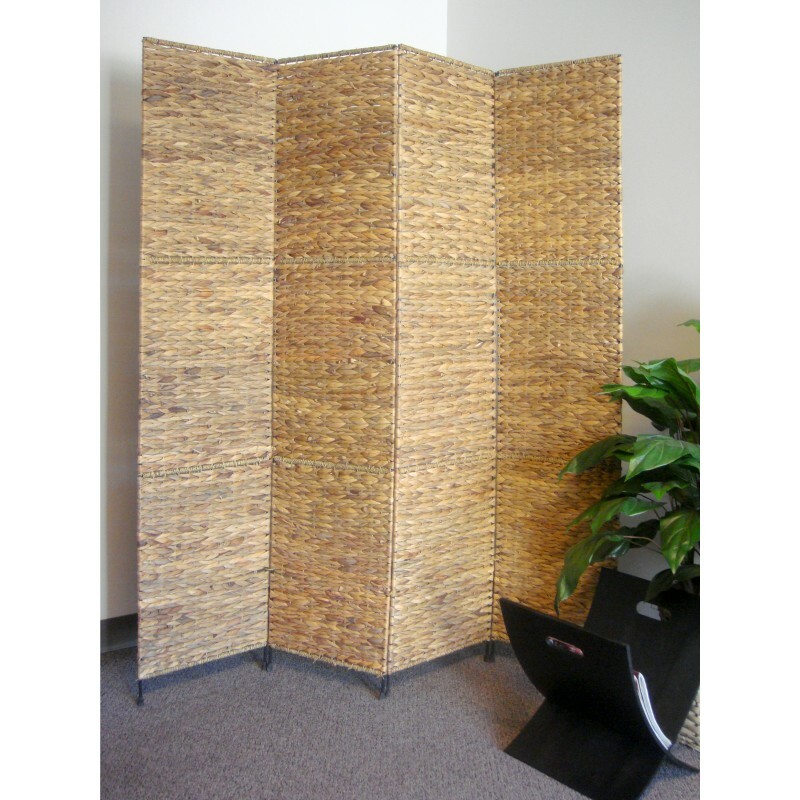 Well crafted 4 panel made from water hyacinth. 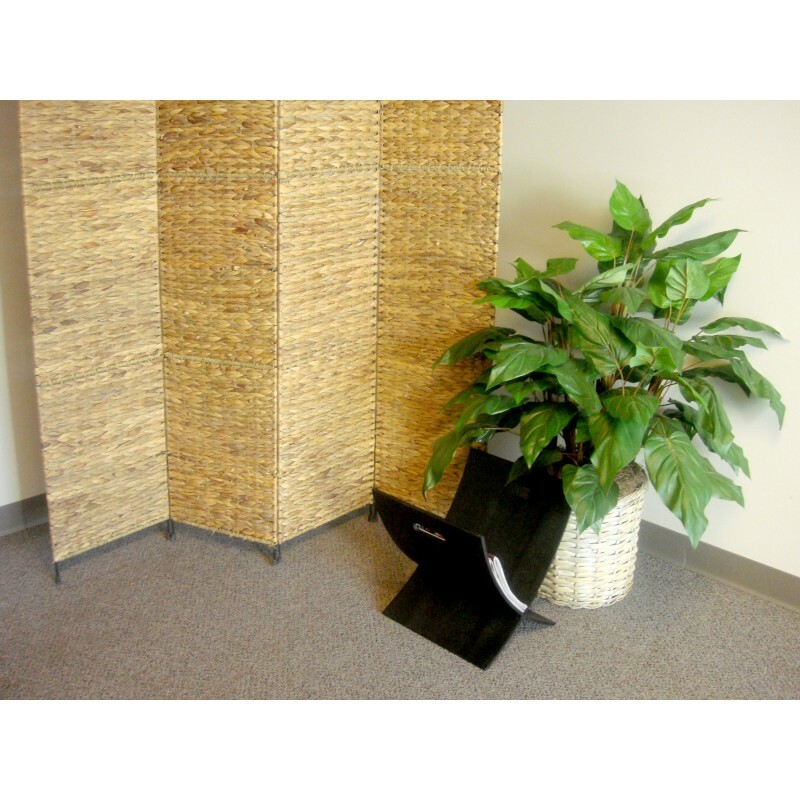 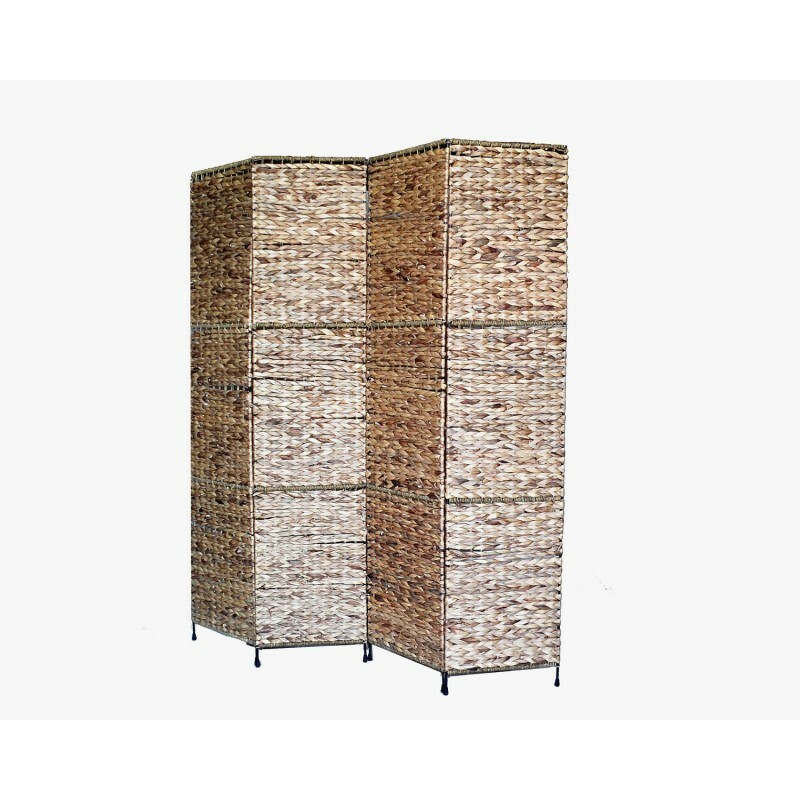 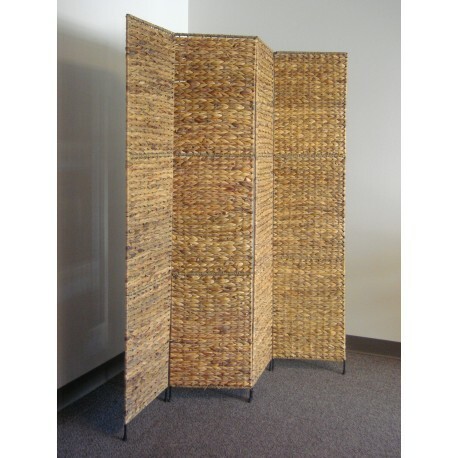 This beautifully textured room divider can be use as a decorative accent or to block sunlight from windows.